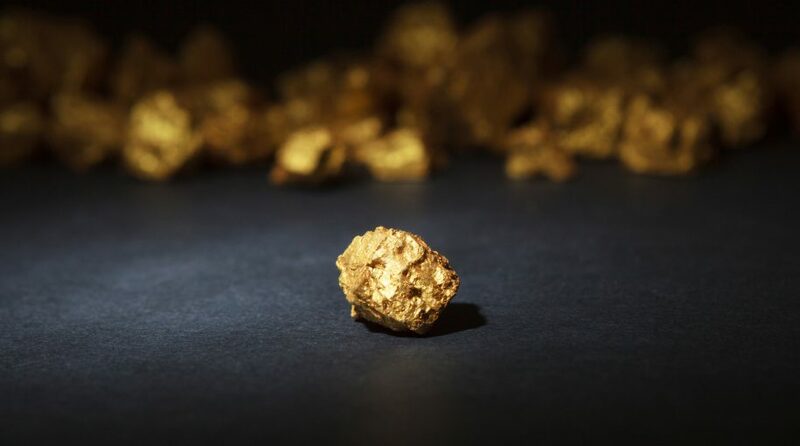 The VanEck Vectors Gold Miners ETF (NYSEArca: GDX), the largest exchange traded fund dedicated to gold mining stocks, rose more than 11% in 2017 while the VanEck Vectors Gold Miners ETF (NYSEArca: GDXJ), the second-largest exchange traded fund tracking gold miners equities, gained over 8%. 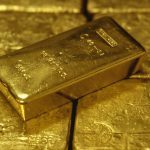 The bulk of the gains for GDX and GDXJ arrived in the fourth quarter, perhaps signaling that investors are comfortable betting the major gold miners funds will start 2018 on strong notes. GDX is comprised of global gold miners, with a notable tilt toward Canadian and U.S. mining companies. Stock fundamentals like cost deflation across the mining industry, share valuations below long-term average and rising M&A are all supportive of the miners space as well, but those fundamentals could be glossed over if the dollar strengthens.